In light of the slew of apps that attempt to make the local transport system more efficient, one form of transportation remains arguably underlooked in this part of the world: carpooling. It is, in a way, understandable why carpooling itself is not as common in Asia than it is in the West- in a conservative Asian culture like ours, safety concerns hails above all else, including convenience, comfort, companionship and even cash. And start up firm Tripda is hoping to change just that. Launched late last year, Tripda is an online carpooling service that is now active in 12 countries (Brazil, Colombia, Mexico, Chile, Argentina, Uruguay, Malaysia, Singapore, Taiwan, Philippines, and most recently in US and India) with Brazil being the first country it launched, in May 2014. The concept is simple: the platform enables drivers with spare seats in their cars to offer rides to passengers going the same way. The passengers get a relatively cheaper trip, while drivers get to make a quick buck for something they were already doing anyway. The service Tripda provides is free. 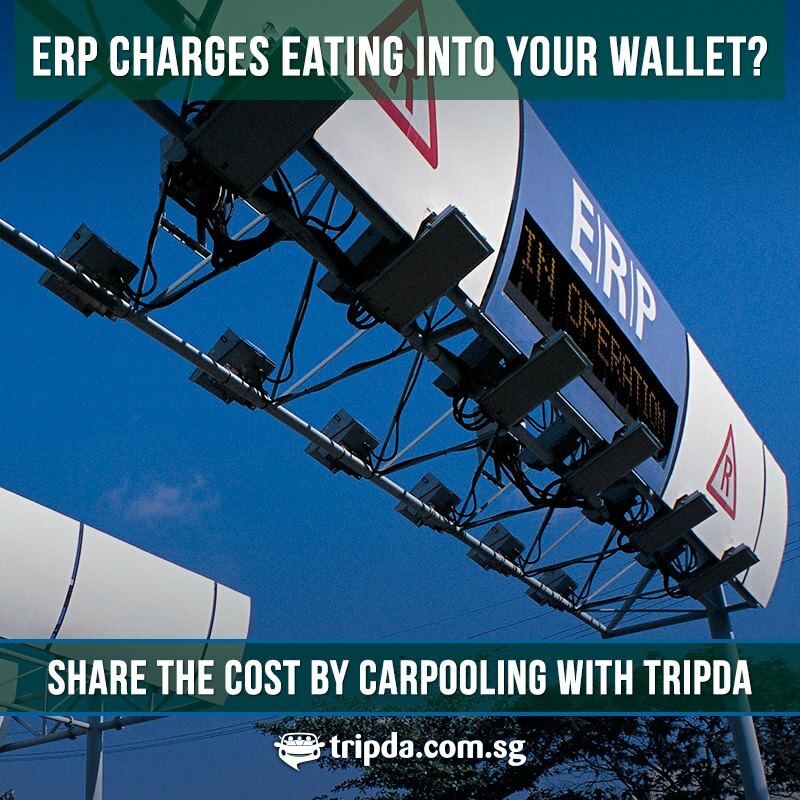 Tripda is proud of the benefits of its service, one that they believe is social, economical, environmentally-friendly, secure, and convenient. And they aren’t the only ones who believe in the value of their service. The start up is backed by venture accelerator firm Rocket Internet, the same guys who brought you ecommerce giants Lazada and Zalora. We spoke to Tripda’s co-founder and CEO (Emerging Markets), Pedro Meduna, to find out a little more about the next transport venture you should keep your eyes peeled for. Tripda came about when Meduna and fellow co-founder Eduardo Prota shared the same problem of living in the country and having to go to the city to work, and had to rely on friends or acquaintances travelling the same way. The idea further developed during Meduna’s trip to Europe, where carpooling was a common form of transport. The co-founders then lived in US for awhile, and noticed the potential of the ‘sharing economy’ there, and came up with the idea of exporting the idea of carpooling to different parts of the world where sharing a vehicle with complete strangers is far less common. They met Rocket Internet, who shared their vision of exporting the idea of carpooling overseas. The rest was history. 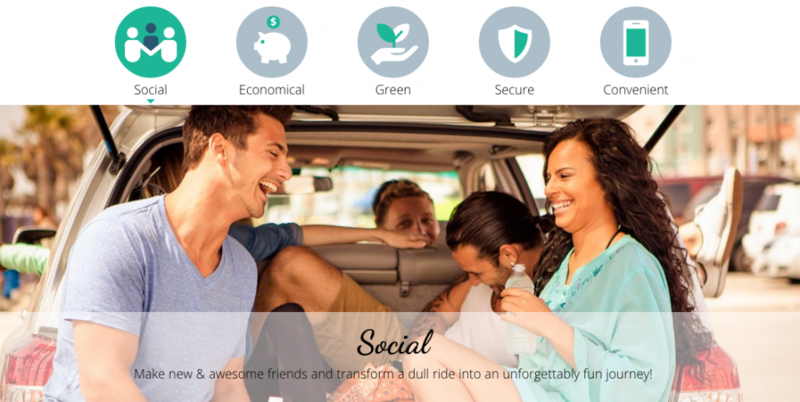 Tripda’s main function is to connect people looking for a ride with drivers who have empty seats in their cars. The service is available via their website and as a mobile app on Android and iOS. The platforms are relatively easy to navigate: users first create an account by linking their Facebook account to the service. Passengers can immediately browse for trips by keying in their pick up location, destination and date of trip. Drivers, on the other hand, would have to register their ride by providing the company with an optional photo, its brand, model, level of comfort, colour, and number of passenger seats available, among other information. They may also toggle option to allow for example, smoking, pets, music and even if they would like to engage in a conversation during the ride. Meduna believes that the company’s philosophy of “think global, act local” is the key to their rapid expansion. 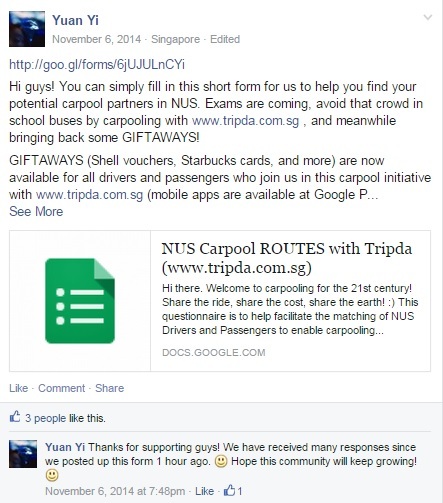 Indeed, Tripda’s invasion into local carpooling Facebook groups in Singapore, for example, has already begun. In recent months, ‘Campus Ambassadors’ (CA) from Tripda’s ‘Campus Ambassador Program’ have put up notices such as the one below in NUS Carpooling groups. This program intends to further localise and integrate the service into the Singaporean community. “Each university’s Campus Ambassador acts as a focal point to engage fellow students and nurture in them the carpooling culture using Tripda as a convenient, safe, fun and economical means of travel,” said Meduna. They currently have CAs in NUS and the Nanyang Technological University, Singapore, with plans to expand this program into other universities in the region. Tripda is also looking into partnerships with companies, NGOs, and event organisers. With all this said, we were still concerned about the safety of using the platform for rides with complete strangers. Meduna is however confident of the safety of the platform, and is encouraged by the positive feedback he has received from Singaporeans, especially from the younger population. 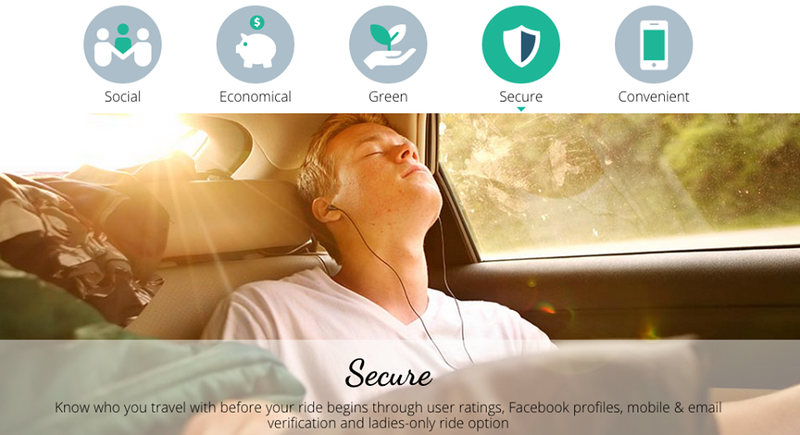 “Tripda is built on the principles of safety and trust,” said Meduna, “We encourage community ratings and reviews by travelers who have taken rides together. The platform verifies drivers and passengers in multiple ways and runs checks to ensure their privacy and security. We want to give our users every information necessary to help them pick the perfect carpool buddy.” Read more about their security policy here. Meduna is similarly heartened by the response Tripda has received from its Malaysian users. In addition, Meduna believes that the rising costs of owning a private vehicle in Singapore and Malaysia is a huge incentive to jump on the carpooling bandwagon. Their greatest challenge right now, he believes, is to convince people to give it a go. Being the environmentally-aware budget hunters we are, we were all for the concept of splitting costs for a journey with the additional bonus of it being for a good cause. While we understand that the app was initially intended for long-distance travel, the main gripe we had for the the app was that Singapore is too small an island to travel between cities. As a result, all searches became arbitrary in that it would always churn out results “from Singapore to Singapore”. The results may vary for app users in Malaysia, given its much larger size. This little bug might however be the least of its worries for now. Safety concerns still remain an issue for us, especially with newly registered drivers with little or no reviews. We were also uncertain of the degree by which Tripda would be able to scan drivers, especially on more intangible aspects like character and credibility, given that they are not liable to larger organisations (like cab drivers are). 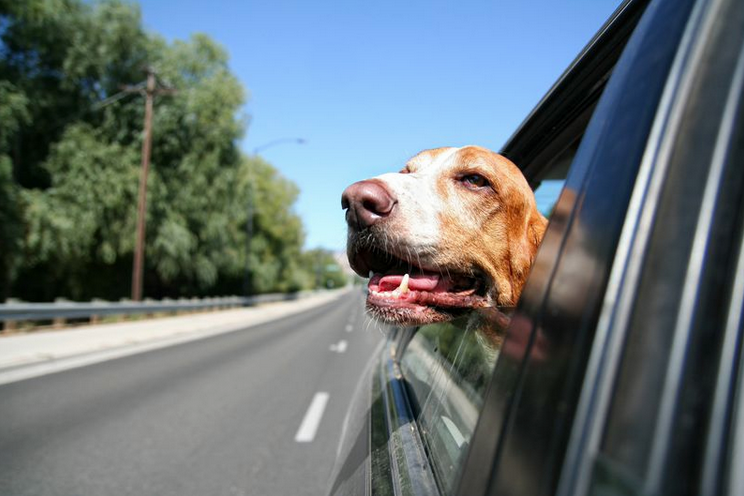 It would help to make stringent scanning processes more transparent to potential passengers. As a result, their marketing strategies might have to be more finely tuned to the Asian consumer in these aspects, I would daresay, before they will be able to gain considerable traction. That being said, Tripda provides an intuitive, hassle-free platform for people to hitch a ride and make new friends along the way. It is certainly a platform I wouldn’t mind trying out once in gains traction in Singapore. But only if I have a friend with me.